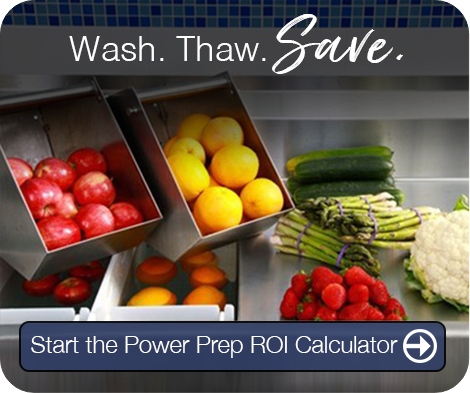 Power Prep's patented wash action cleans produce and thaws proteins in one ergonomically efficient package. 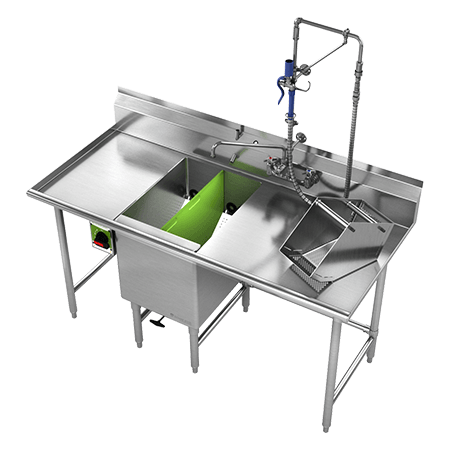 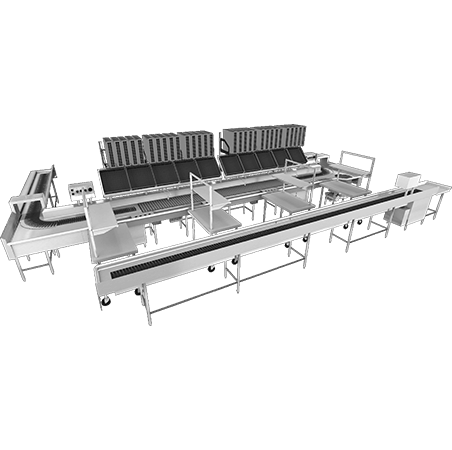 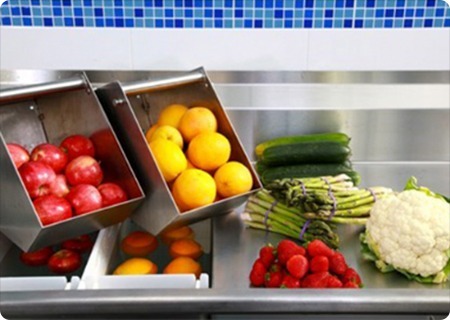 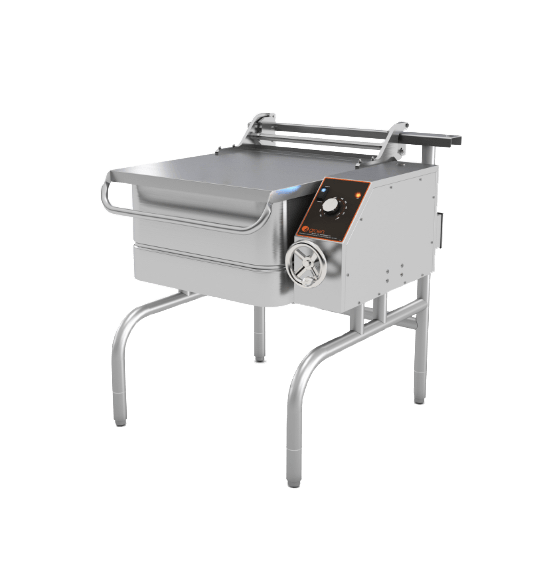 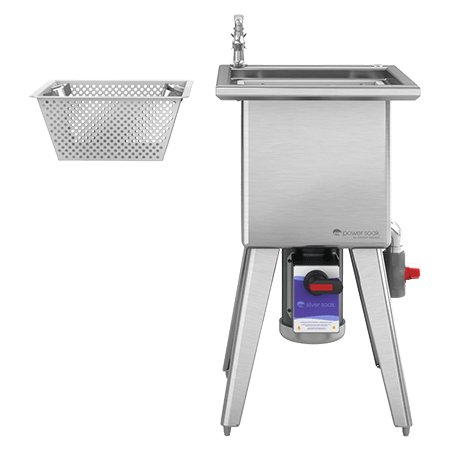 Power Prep washing systems offer the most ergonomically efficient method available in the marketplace today for the optimal dislodging of debris and bacteria from produce. 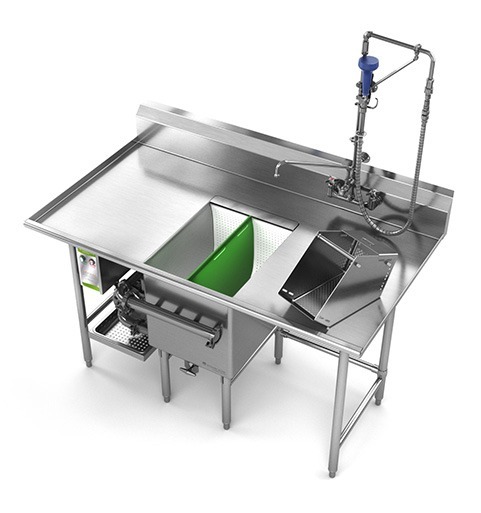 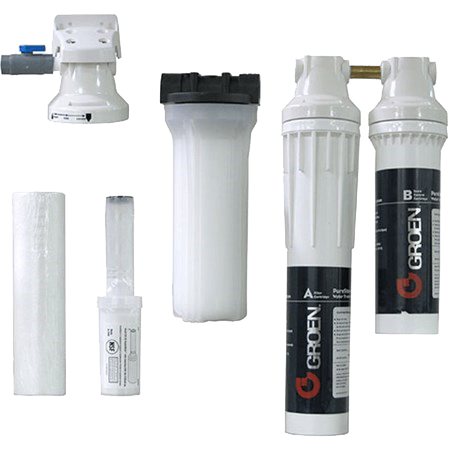 By removing soil and harmful contaminates from hard-to-reach places with a gentle wash action, these systems contribute to greater food safety and longer shelf life. 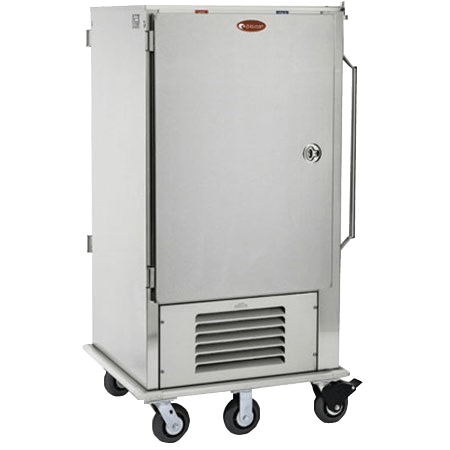 Power Prep systems also thaw proteins and dramatically reduce the time it takes for frozen product to be ready for use. 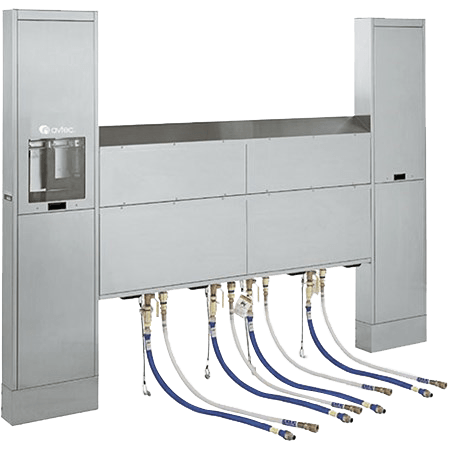 Power Prep’s patented, gentle, free-flowing wash action rotates produce in a circular motion that fully immerses the product in each bay during washing. 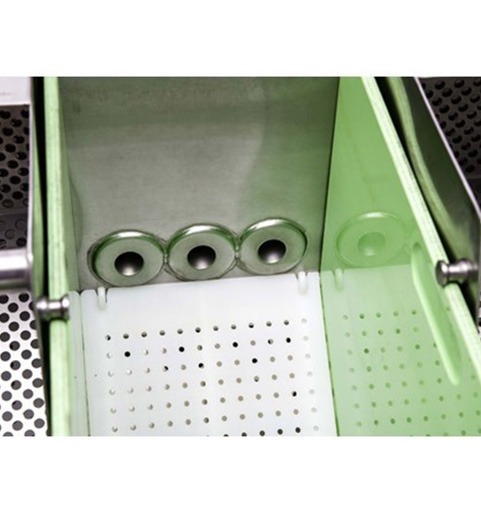 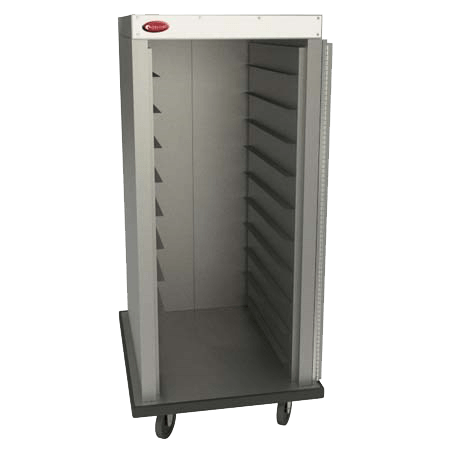 Easy-to-use, self-loading baskets make product removal a simple, efficient and ergonomic task. 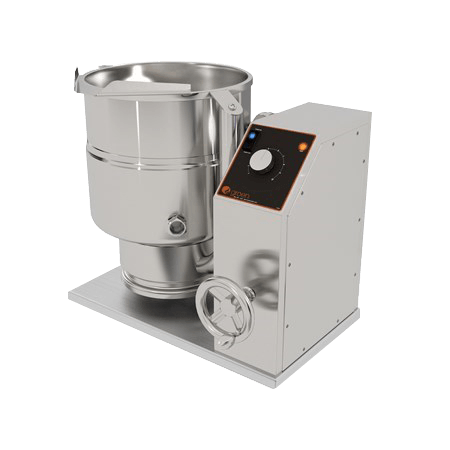 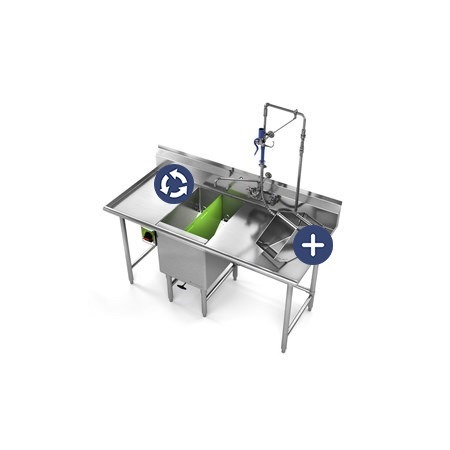 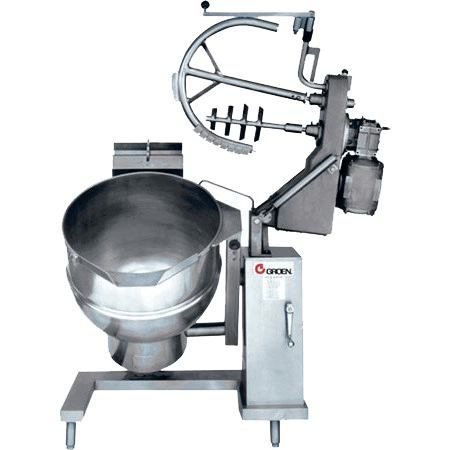 Using the patented rotation of the wash water, Power Prep quickly collects the cleaned produce into sturdy metal baskets and allows operators to completely avoid touching the finished product. 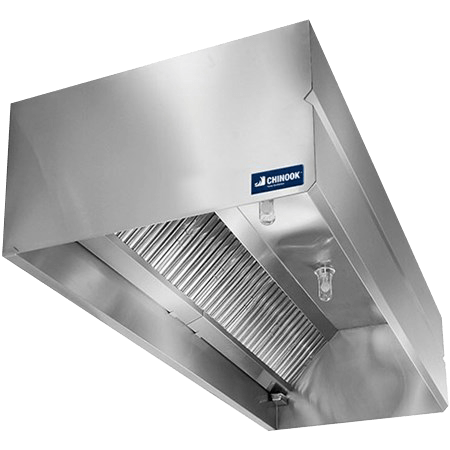 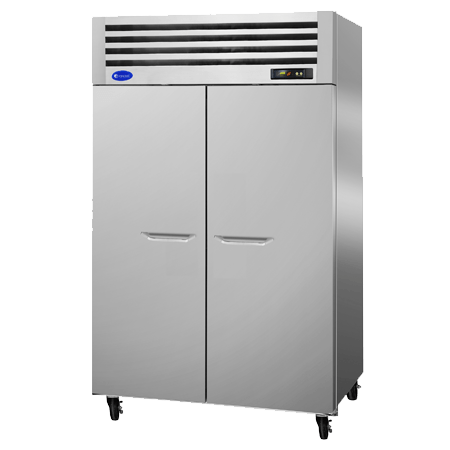 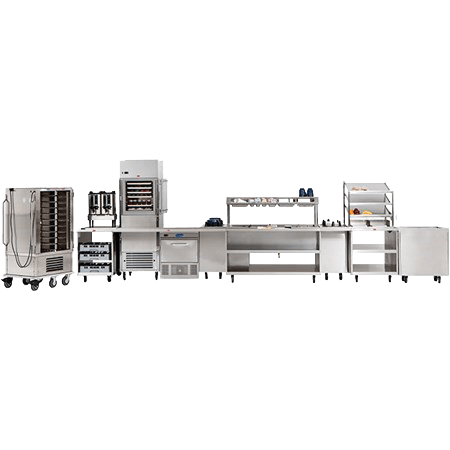 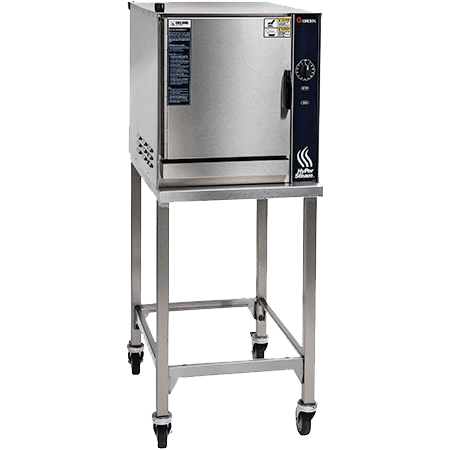 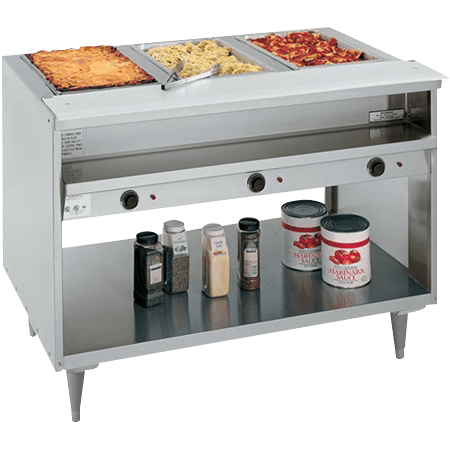 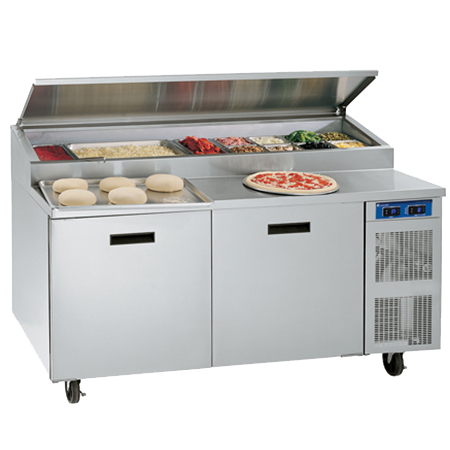 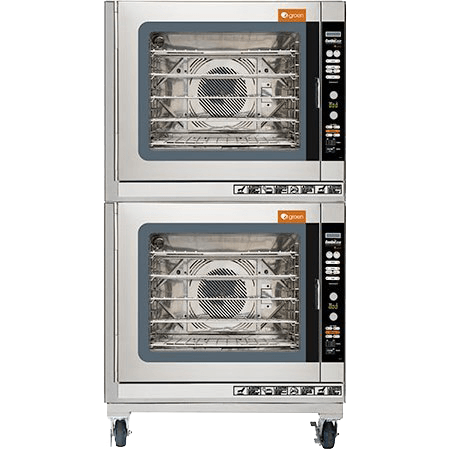 Add the protein-thawing capability, which saves commercial kitchens valuable time during pre-service prep and especially busy shifts, and Power Prep becomes an indispensable addition to any professional foodservice operation. 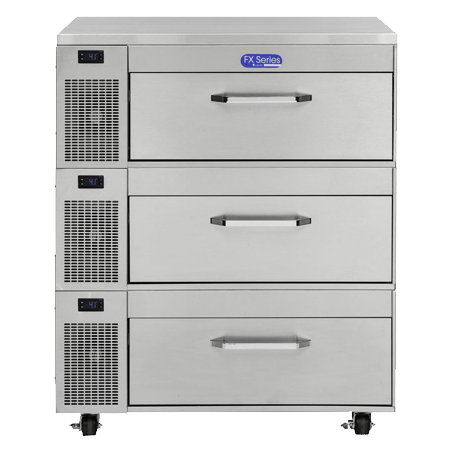 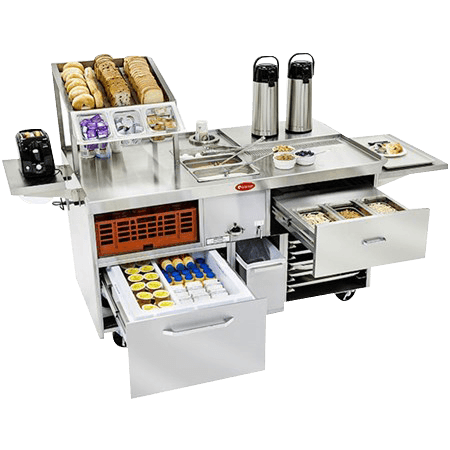 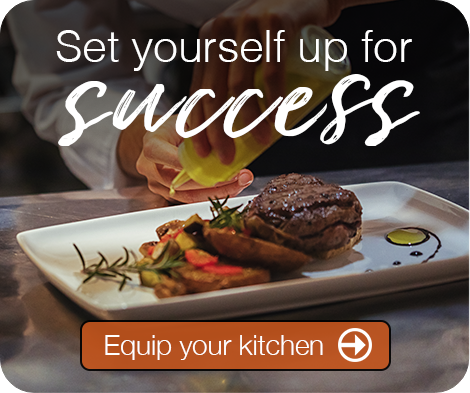 The Power Prep Unlimited redefines food preparation in a way that allows foodservice operators to dramatically alter menus, better organize back-of-the-house workflow, decrease labor, and increase food quality. 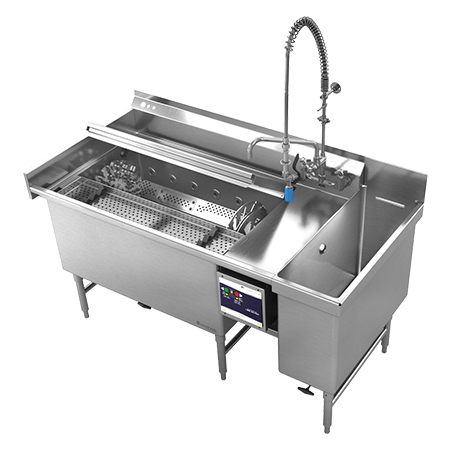 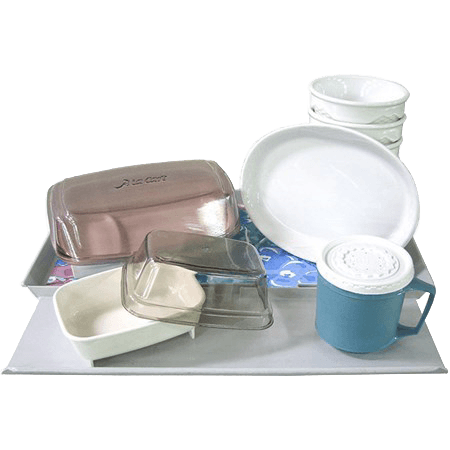 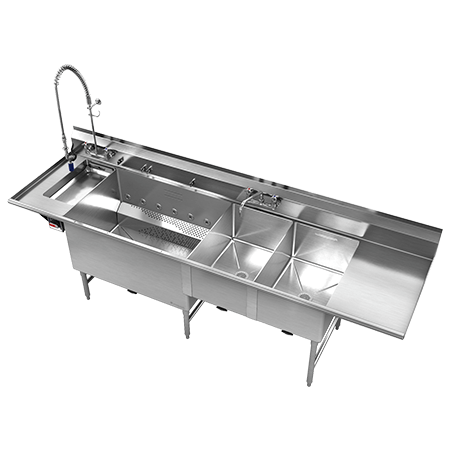 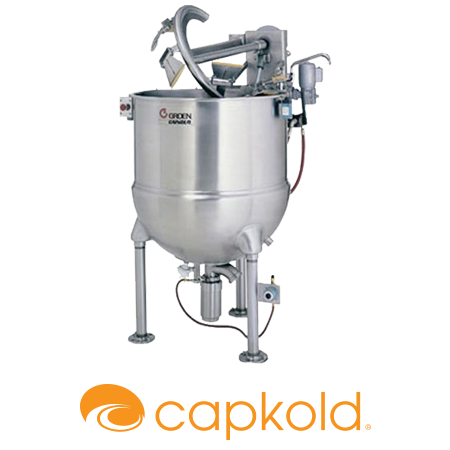 It provides superior equipment cleanability, significantly increases a kitchen’s throughput rates, greatly reduces water usage, and cuts labor by up to 90% while improving output quality.